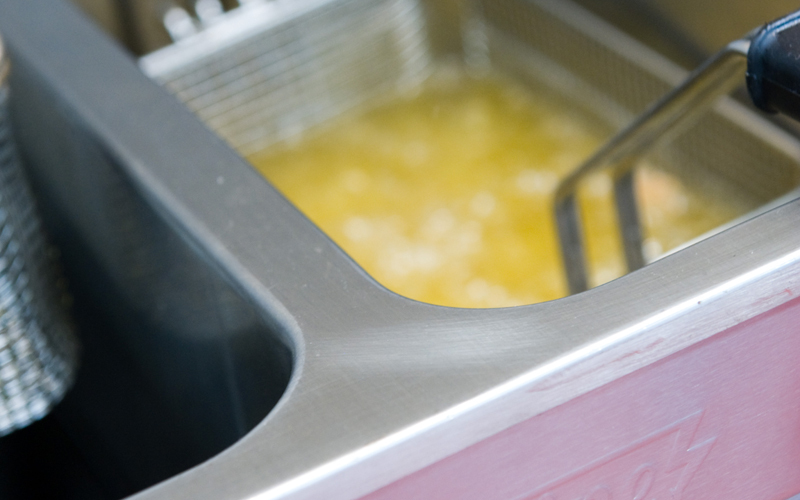 Burger chain Byron will tomorrow discover whether creditors are backing its plans for a company voluntary arrangement (CVA) proposed earlier this month. The company needs to secure at least 75% creditor approval for its CVA, which would see it restructure the business financially to raise new investment and lower the rents it pays landlords. 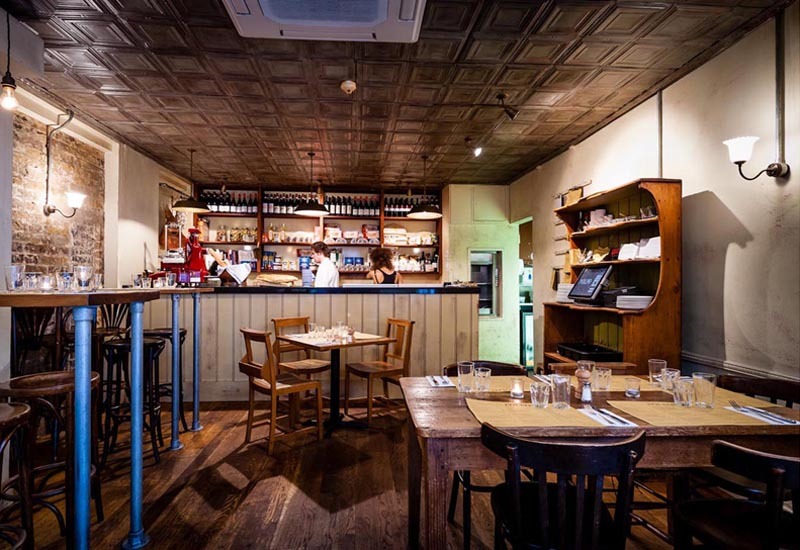 Byron operates from 67 leasehold restaurants across the UK. It holds a further nine non-operational leasehold sites including its head office in London. Will Wright, restructuring partner at KPMG and proposed ‘supervisor’ of the CVA, previously said the timing of the CVA reflects the fact that some of its stores have underperformed and tougher conditions are on the way. 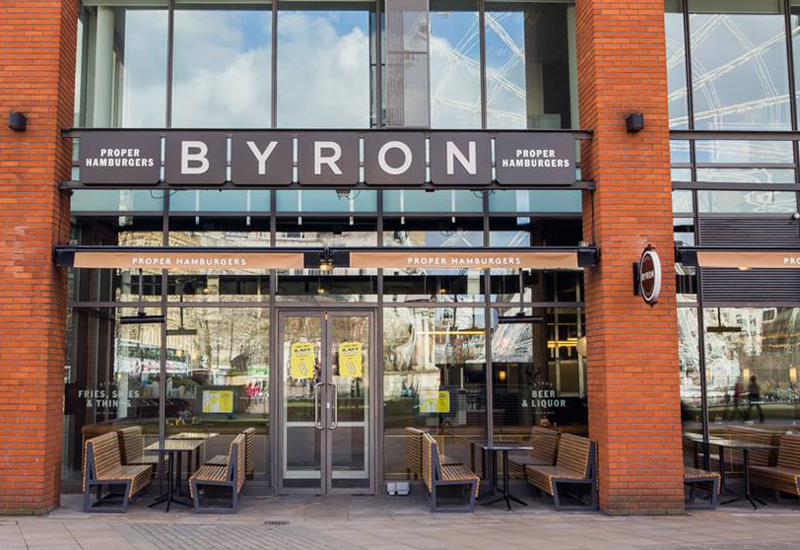 “Over the last 10 years, Byron has grown to become a stand-out name within the UK’s casual dining sector. However, in recent times, certain parts of its portfolio have not met expectations, and with gathering economic headwinds starting to impact the sector more profoundly, the directors embarked upon a strategic review of the business as a means of safeguarding its long-term future,” he commented. 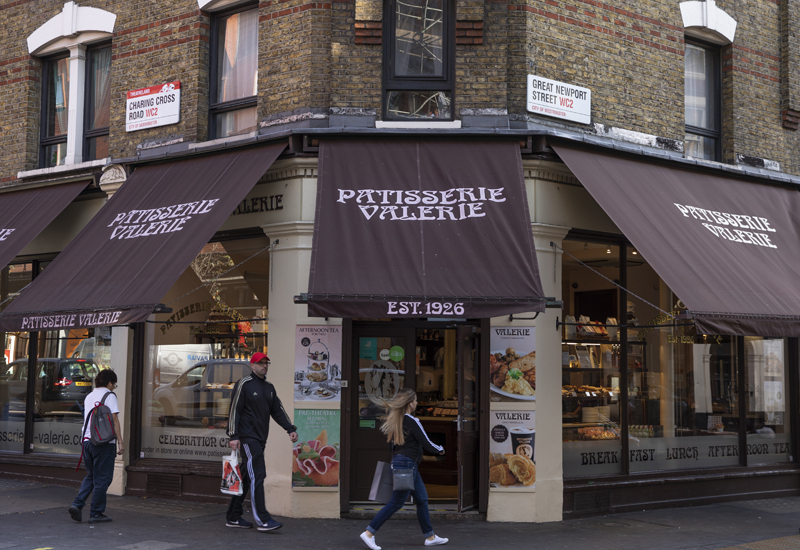 As with similar CVAs, the arrangement that Byron is proposing seeks to strike a balance which provides a fair compromise to landlords, while allowing the viable part of the business to move forward across a smaller, more profitable core estate. 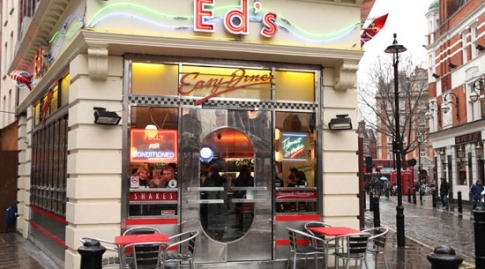 Media reports suggest that up to 20 restaurants – almost a third of its estate – could close. But this wouldn’t happen immediately. “It’s important to stress that no restaurants will close on day one, and employees, suppliers and business rates will continue to be paid on time and in full,” said Mr Wright.